Roy Estate Vineyards - Napa Valley Wineries - 1220 Soda Canyon Rd. 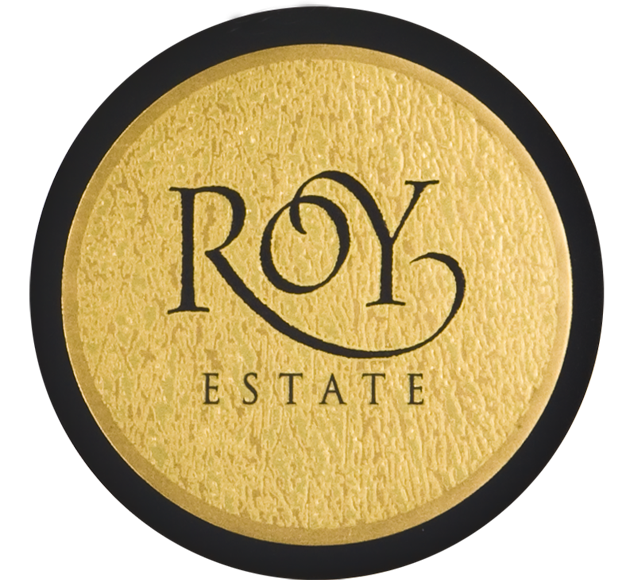 Roy Estate lies in the foothills of the Vaca Mountains on the eastern side of Napa Valley. This secluded vineyard was purchased by Shirley and the late Charles Roy in 1999. Their mission is to produce the very best wines possible from the “tiny valley within a valley.” Their winemaker, Philippe Melka is known and respected throughout the wine community and was named ‘Winemaker of the Year’ by Food and Wine Magazine in 2005. “My style is to show the site through the wine, to respect the grape as much as I can. So every single wine I make will be very different, because everyone has a unique site. We should emphasize the estate much more than the winemaker. You have to minimize the technique as much as you can,” says Melka.